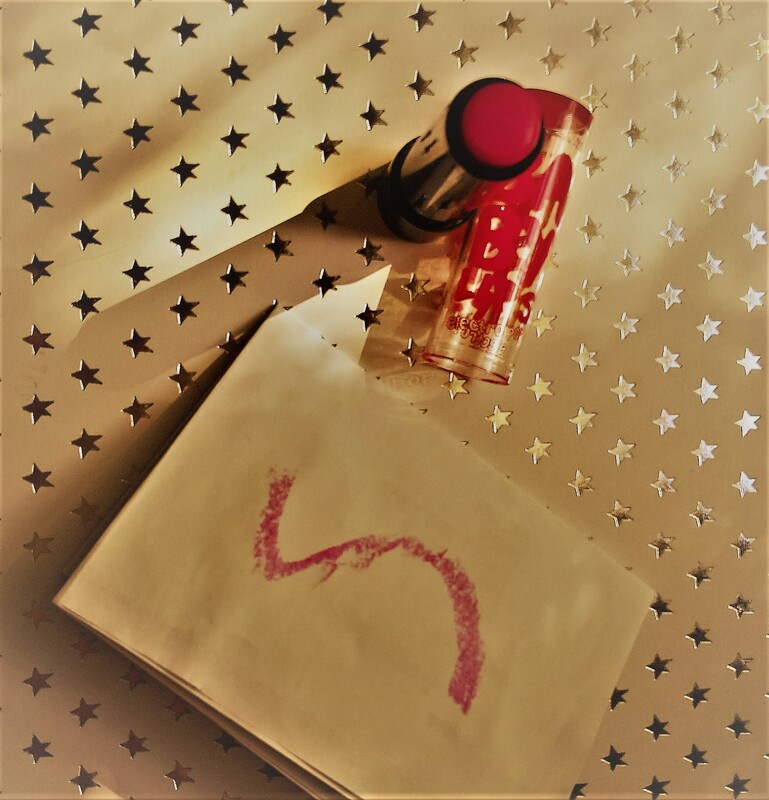 Today I am going to be doing another makeup themed posts, as I am so in love with my pink lipsticks right now!! Today I will be talking about four of mine, which I love so much!! 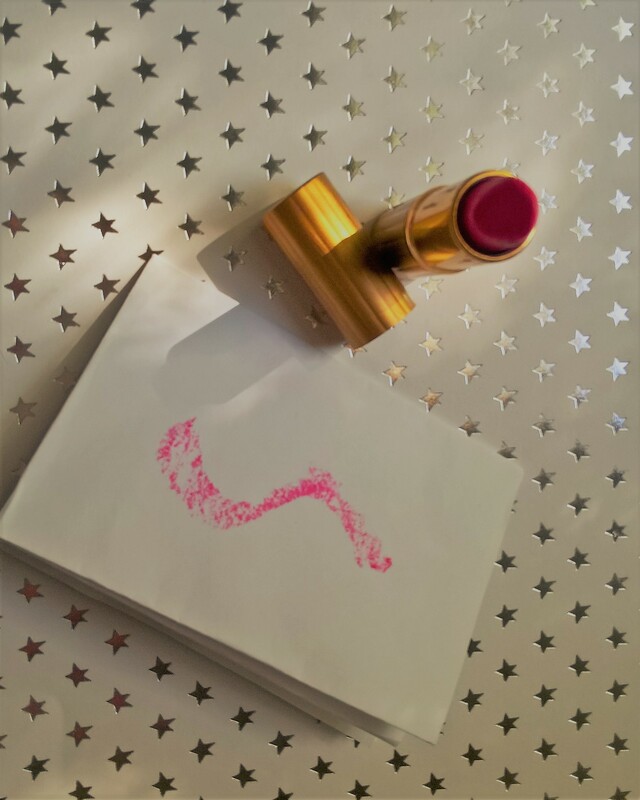 This is the newest to be welcomed into the Lui Lipstick family! I got this one to celebrate the end of exams (!!!) and I love it so much!! It has a really smooth texture, and is easy to apply. It is quite a subtle shade, which I rather enjoy if I don’t need something too bold. It is also really easy to blend, and apply. I know I know, I am always showing or talking about my baby lips collection, but honestly they are so good!! 😀 I got this one for my fourteenth birthday, and it is still in god nick! 😉 I’m calling it a lipstick, but despite how bold the actual stick looks, when applied it is the consistency of a lip balm, and just gives you a subtle hint of pink which I love! 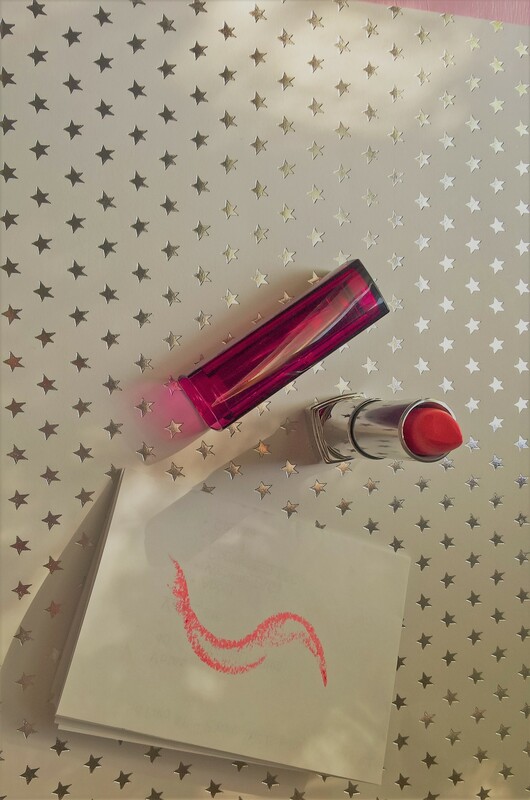 This one is particularly good for summer as it moisturises but also gives you a subtle pink glow to your lips! My mum gave this one to me a while back, and it has lasted so well! Again this one is definitely a bold one, but it is very very summery! I love the vibrancy of the pink, and the smooth way it glides when you put it on! 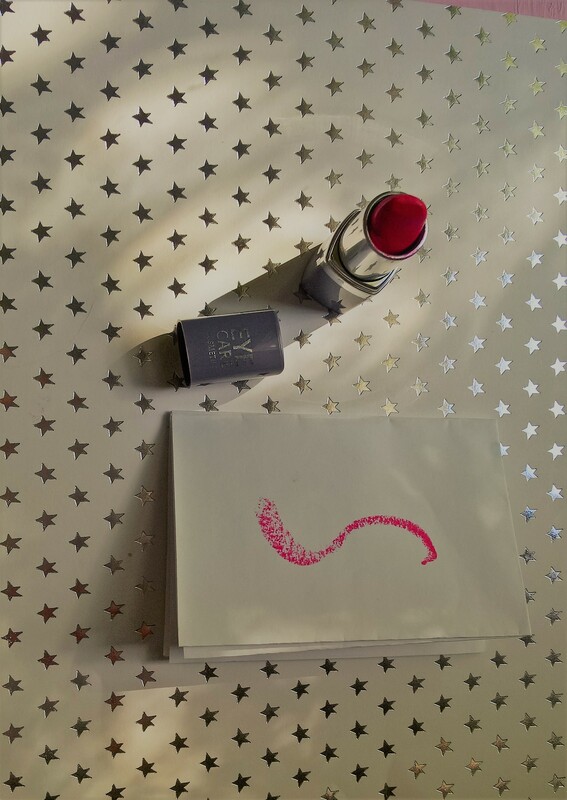 So, I hope you all enjoyed this post, and I would love to hear your thoughts on these lipsticks! What type of lipstick do you like to use? I hope you are all having a great and festive day!! I’m not generally a pink lip type of gal but ALL those shades are so good! I especially like Eye Care Cosmetics in Rose Baiser it looks like it has a little bit of red undertone, I’d for sure try that one. I’m totally into baby lips, one of my favorite lip products for sure! Ooooooh these are all so pretty! I love the shade “Sunset Blush.” Love the blog post! Feel free to check out my most recent blog post too! These are all great shades of pink. I agree you can never go wrong with Baby Lips. I love pink lipstick: Baby lips are the best!! !